ReconEng successfully completes design, production and supply of more than 100 tonnes of material for the Rio Tinto AutoHaul Railway project, consisting of mechanical components, electrical cabinets, frames, brackets. 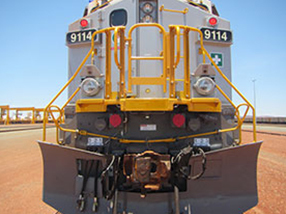 AutoHaul (2013-2016) is a project implementing driverless train capability on the Rio Tinto heavy-haul rail network. 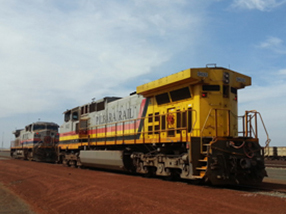 It is a significant, high-profile project; World-first on a heavy haul railway. ReconEng was the project tier-one contractor for mechanical sub-systems design and supply, as well as the project lead Engineering consultant. The project design phase lasted two years and during the installation phase ReconEng supplied more than 6000 parts, approximately 3 tonnes of material per week.